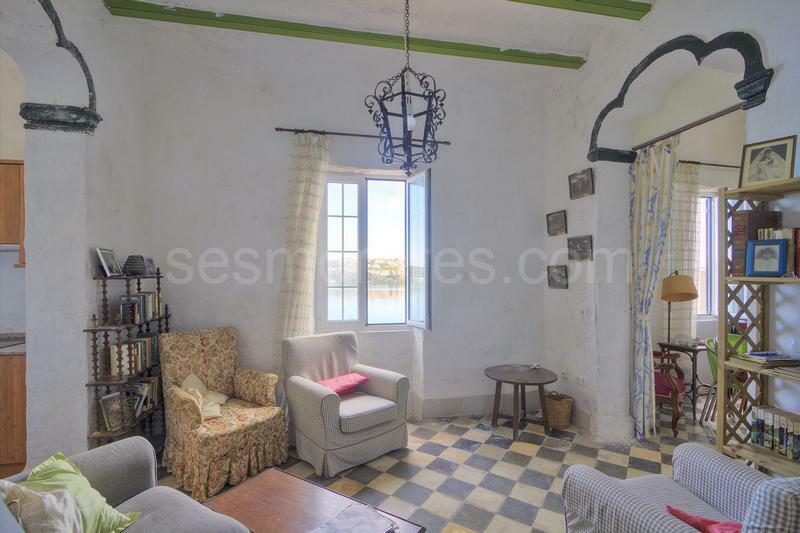 Incomparable 18th century period house with its own jetty. 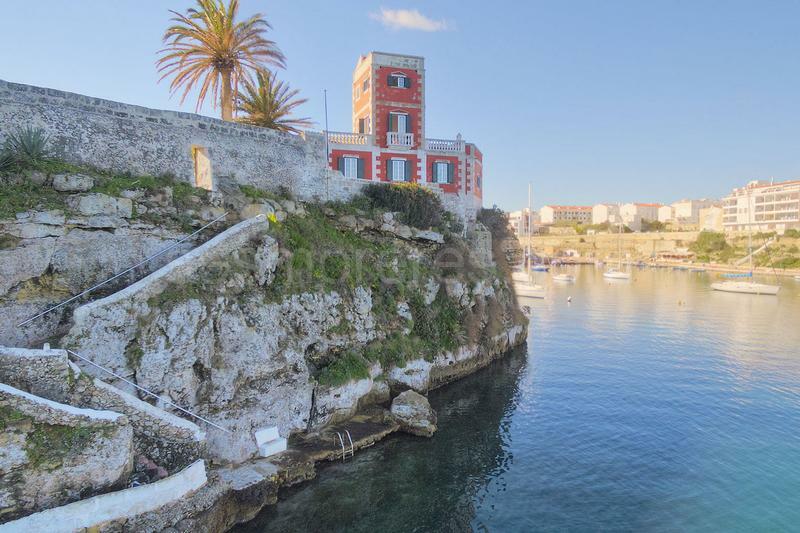 Its origin dates from the British occupation when it served as a military watchtower. 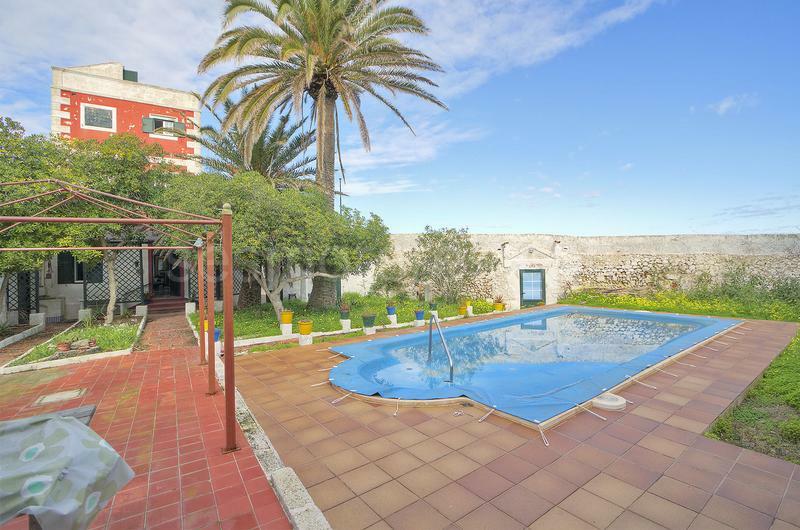 There is a delightful garden with swimming pool. 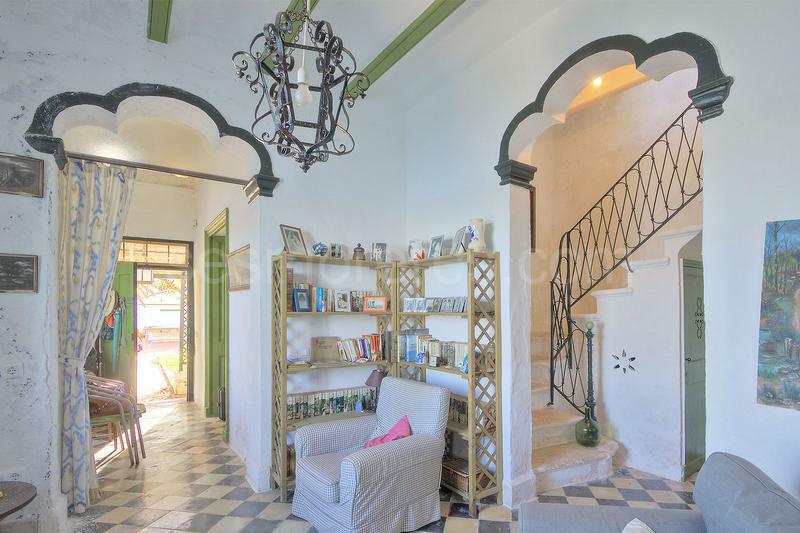 The house consists of 4 double bedrooms, two bathrooms, kitchen and terrace which total 156 m² built area, in addition there is an small annex, all on a plot of 527 m². 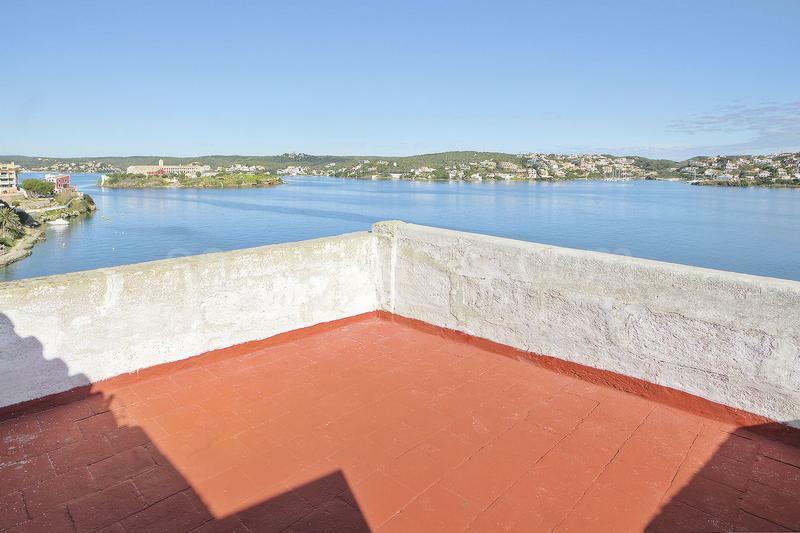 Its strategic location in front of the sea within Mahón harbour offers stunning views over the constant activities of the port. 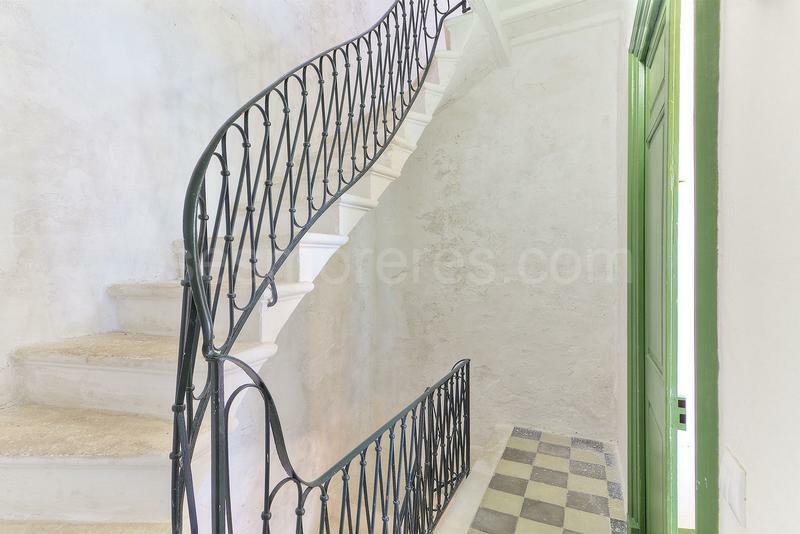 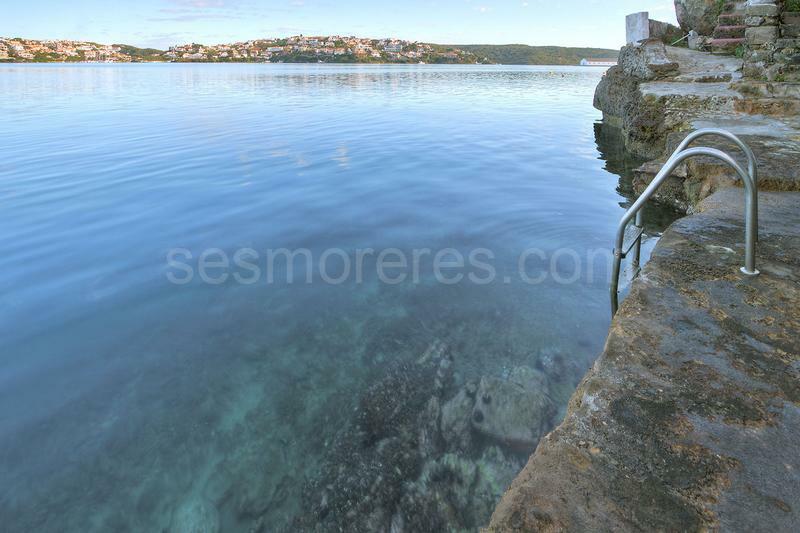 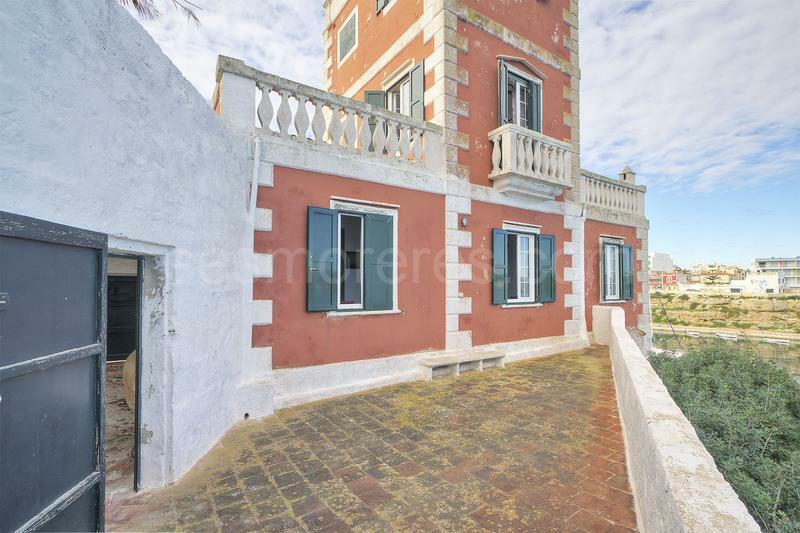 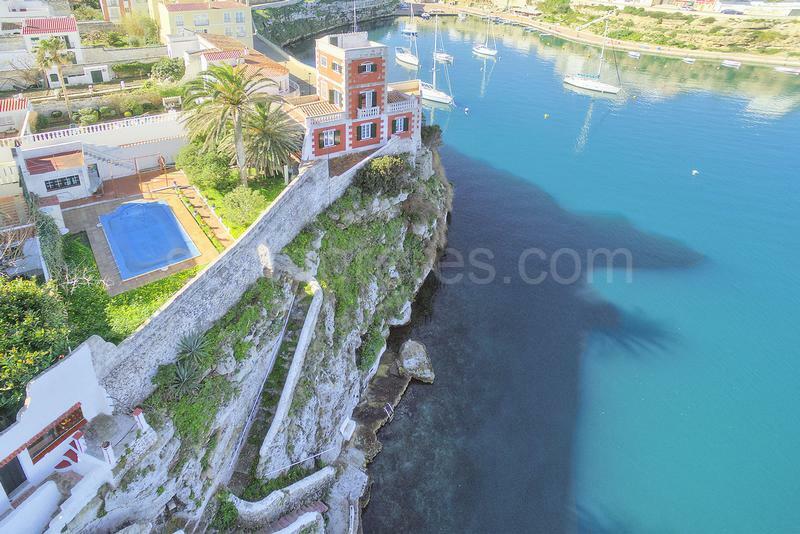 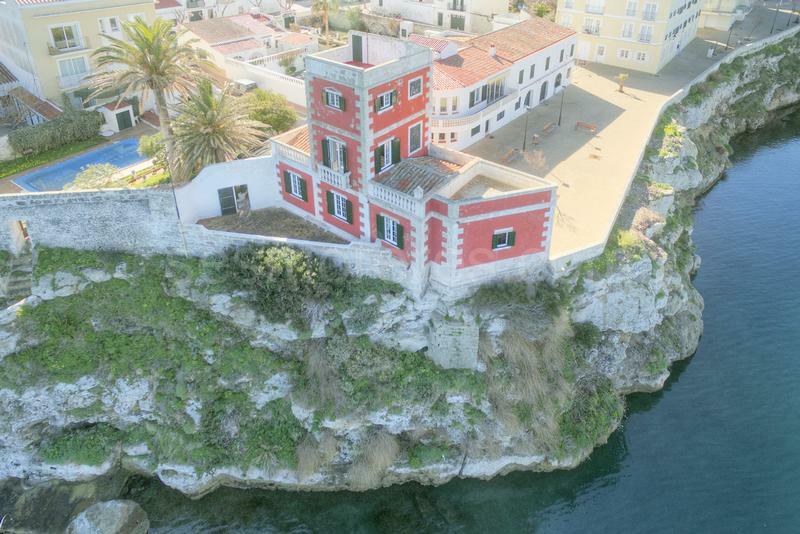 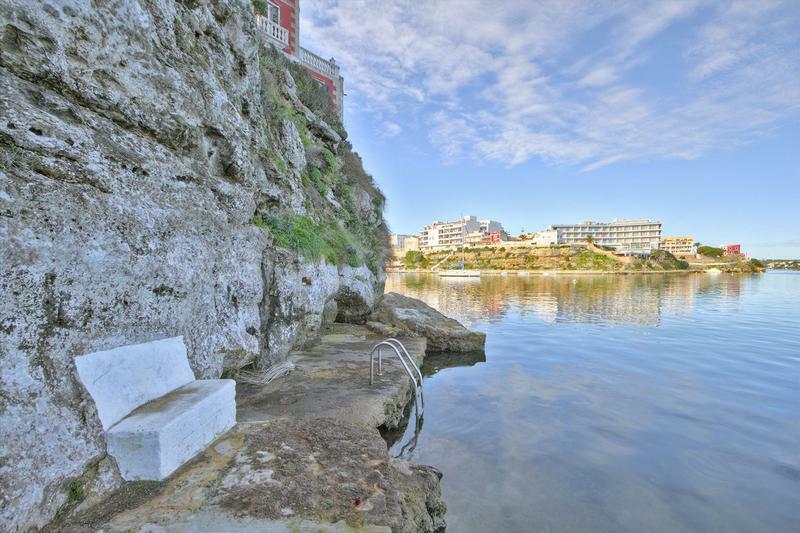 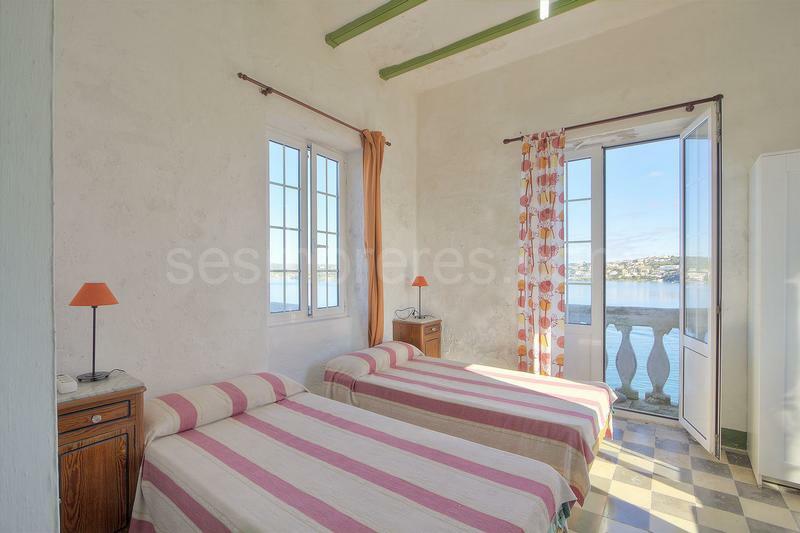 This property is an incredible combination of what it would be like to live in the tranquillity of a lighthouse surrounded by the sea, but with the comforts of having a villa with garden and pool within the harbour.